If you’ve got yourself an Android Box and you’re wondering how to install a VPN on it then you’re not alone. In this guide we’ll be taking a look at the fastest and most convenient way to install a VPN on your Android Box. This will allow you to stay protected and access geo-blocked content. The good news is the process isn’t difficult at all and can be easily completed by anyone of any skill level. Before we start you’ll need to already have a VPN service from a provider that supports Android devices. Many providers will market their service as compatible with Android phones. As long as they say their service is suitable for Android phones then they’ll be suitable for your Android Box too. If you don’t already have a VPN service then you will need to get one that is compatible with Android. We recommend any of the following three as they’re all compatible with Android Box and offer a good service. 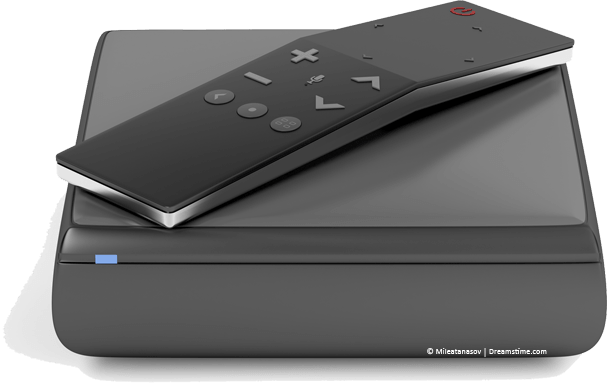 Once you’ve signed up for a VPN service you’re ready to set it up on your Android Box. Visit the Google Play Store by opening the Google Play app. Use the search box and type in the name of your VPN provider, eg: IPVanish. The app will now download and install on your Android Box. Once the installation process is complete the VPN is now installed. All you need to do is navigate through your Android Box menu to locate the VPN app and select it. You can now log in and connect to any country or server available from the VPN service you joined. The VPN will allow you to access content that is restricted. This can be from as simple as accessing blocked websites to being able to stream blocked video from apps like YouTube. You can also watch TV content from overseas. For example if you connect to the UK on your VPN then you can watch BBC iPlayer. The same if you connect to the US and you’ll be able to access US network’s apps. One of the best uses is to use the VPN with Kodi. If you have already have Kodi installed you’ll be able to watch blocked streams and download add-ons that are blocked from downloading. All you need to do is firstly connect to the VPN service then launch Kodi and you will be able to browse restriction free. If you have some other suggestions on what readers can do with their Android Box VPN then why not share them in our comments section?